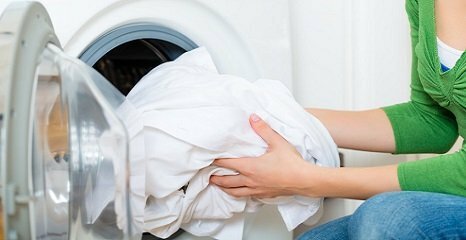 Our fully trained engineers are standing by to help with all your tumble dryer problems in the Loughborough area. 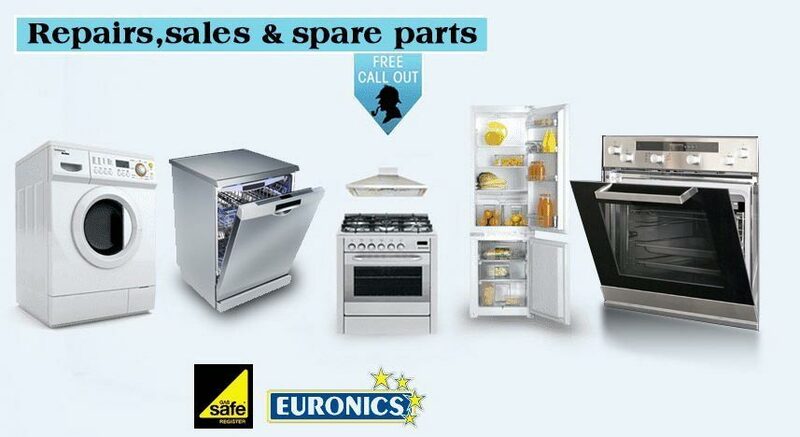 From faulty electrics to blocked pumps, we can help. 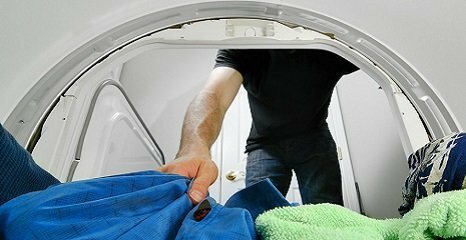 We also repair and maintain combi washer dryers.